Find out where ExO speakers, disruptors, and other exponential innovators will be gathering next as they help spread the Exponential Organizations Framework and Ideology around the globe. ExO is a movement. Join us in following some of the world's brightest minds, speakers, and organizations as they share the the Exponential Organizations Ideology with audiences around the world in the coming months. 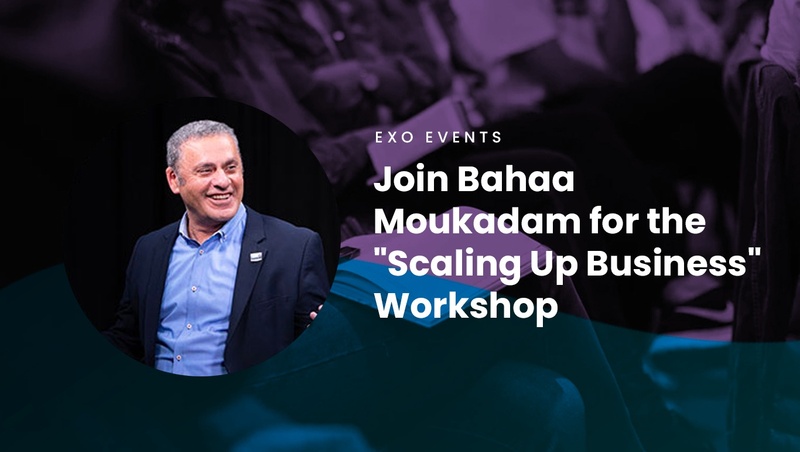 ExO Ambassador and Certified Business Coach, Bahaa Moukadam, will be leading the one-day "Scaling Up Business Growth" Workshop. This world-renowned workshop has been recognized around the globe for its ability to empower, inspire, and help businesses accelerate their path to profitability and growth thanks to a well-tested and results-driven methodology. 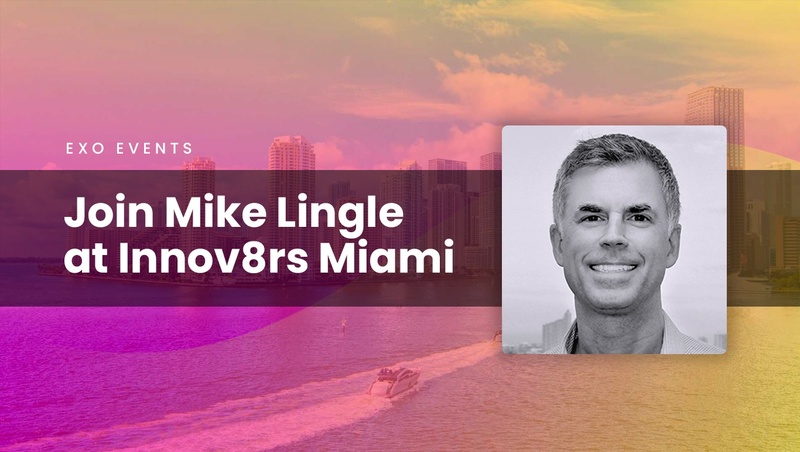 Join ExO Works Chief Growth officer and Crypto Lead, Mike Lingle, as well as seven other expert speakers from around the globe as they share their knowledge and cross-industry experiences as drivers of disruptive innovation over the course of this two-day conference presented by Innov8rs. 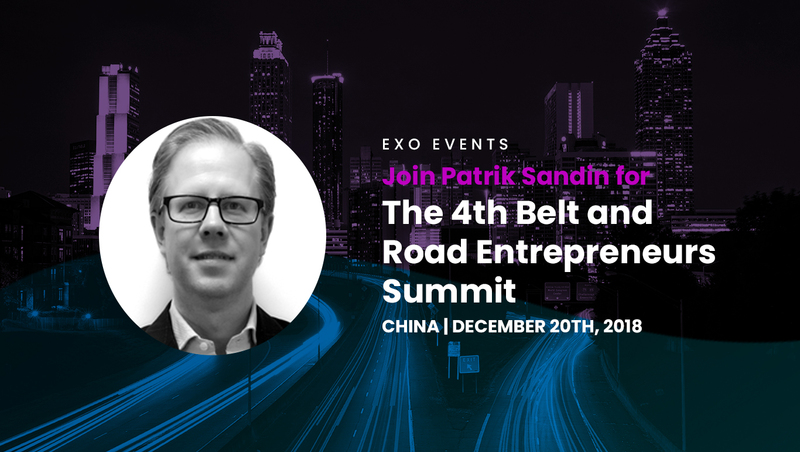 Join Patrik Sandin for "The 4th Belt and Road Entrepreneurs Summit"
Join ExO Works China Ambassador and Certified Consultant, Patrik Sandin, along with other special guest speakers for this annual summit event. 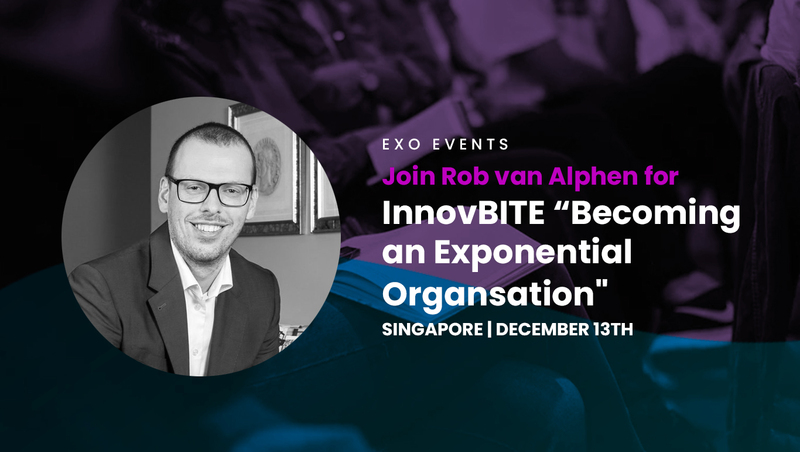 Join Rob van Alphen for "InnovBITE - Becoming an Exponential Organsation"
With more than a decade of experience in customer-centric digital strategies, ExO Trainer and Ambassador Rob van Alphen invites you to join him for this 1-hour session on becoming an exponential organization in an age of disruption. "Any country designed for success in the 20th century is doomed to failure in the 21st." 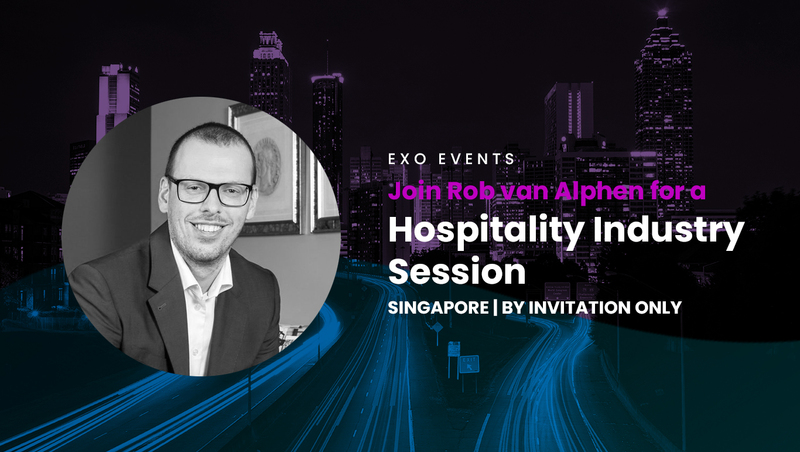 Join Rob van Alphen for a "Hospitality Industry Session"
In conjunction with NTUC, IOTalents and School of Disruption, ExO Trainer and Ambassador Rob van Alphen hosts this two-hour session designed to discuss what it takes for organizations in the hospitality space to become an exponential organization and leverage new and emerging technologies in a rapidly evolving world. Hospitality Industry Session: On the Impact of Emerging Technologies & How to Be an Exponential Organisation"
By Invitation Only - Email hcbc@ntuc.org.sg with your name, designation and organization to request a seat! 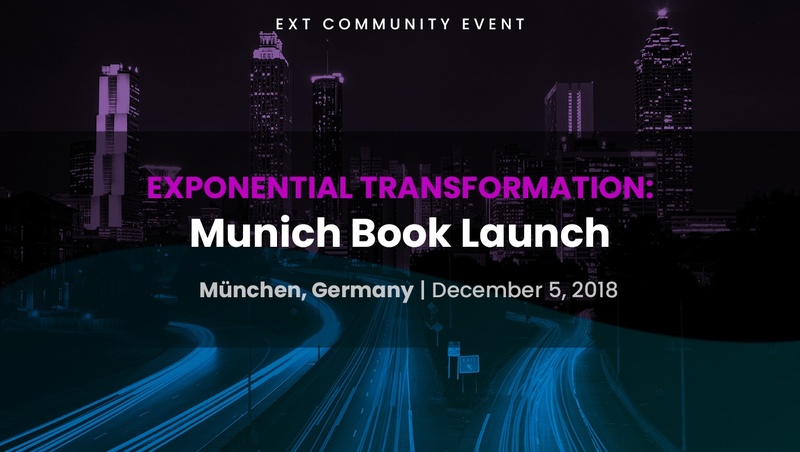 Join ExO Works Ecosystem members Luciana Ledesma & Matthias Gotz for this "Exponential Transformation" Community Book Launch Event! 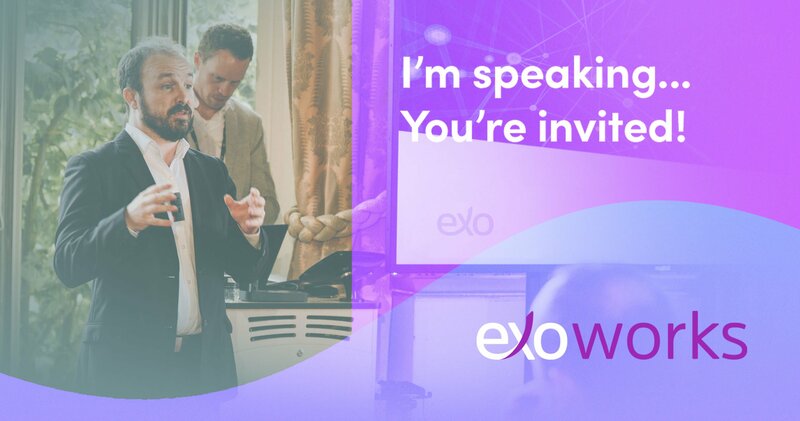 With a decade of experience building and leading customer-centric digital strategies for some of the biggest brands in Europe and the Middle East—ExO Trainer and Ambassador, Rob van Alphen, will be leading the discussion on becoming an exponential organization in an age of disruption. Join ExO Works Co-Founder & Chairman, Salim Ismail, at the 2018 Gartner IT Infrastructure, Operations & Cloud Strategies conference for his guest keynote discussing the rise of Exponential Organizations, the characteristics and attributes of ExOs, and how these organizations and the innovations that fuel them are redefining society as we know it. Inbatec in partnership with Fundecc invites the academic community and the community of innovators and entrepreneurs of the Valley of the Ipés to an exclusive launch event for the international best-seller "Exponential Transformation." Empretec is a flagship capacity-building program of the United Nations Conference on Trade and Development (UNCTAD) for the promotion of entrepreneurship and micro, small and medium sized enterprises (MSMEs) to facilitate sustainable development and inclusive growth. 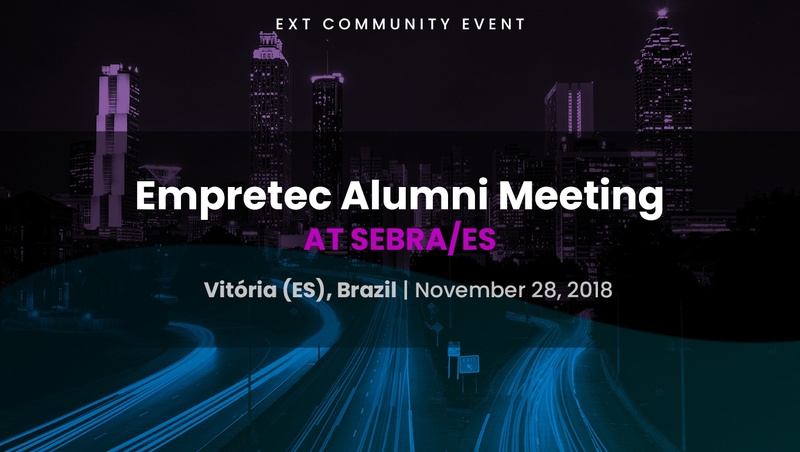 SEBRAE/ES will promote an Empretec alumni meeting on November 28th during PLUGUESE festival. 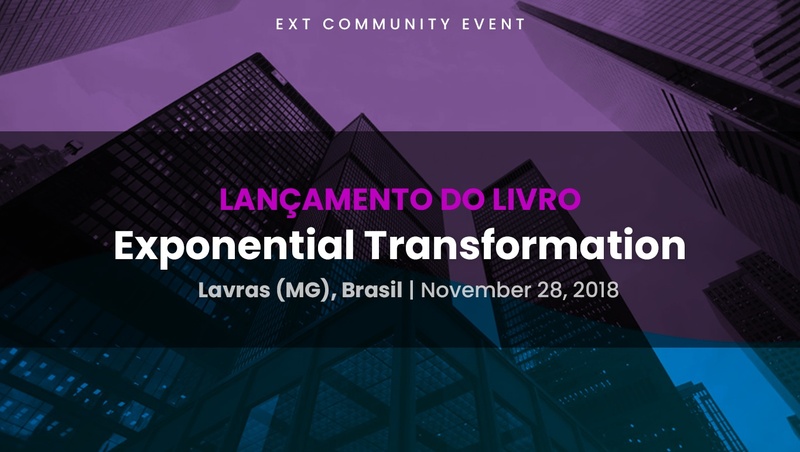 Francisco Milagres will present the keynote speaking about the Exponential Transformation book and some cases already applied in Brazil with this methodology. Join Pablo Rosa Casado & Others for "Exponential Transformation"
"Technology is disrupting the world." 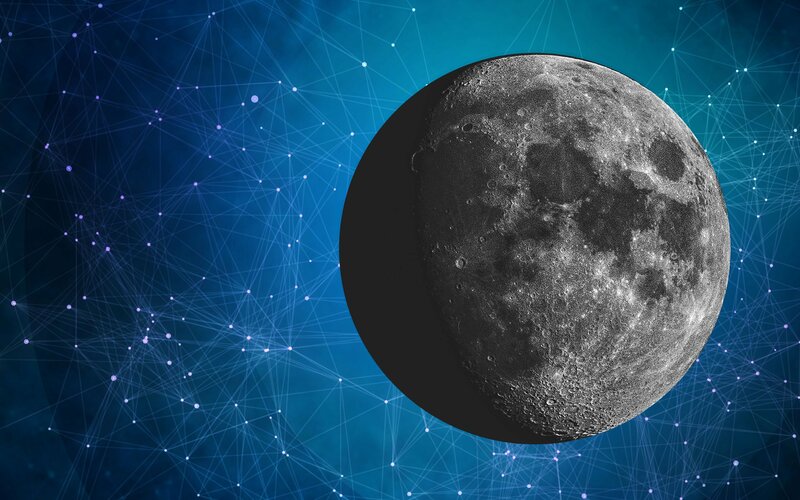 Students, professionals, and and organizations looking to leverage emerging technologies and succeed in achieving exponential transformations are invited to join Pablo Rosa Casado alongside other ExO Ambassadors and members of the community including Diego Soroa, Javier Fuentes, Chelu Martín, Alberto Grande, and Francisco Palao for this special event and presentation of Exponential Transformation. 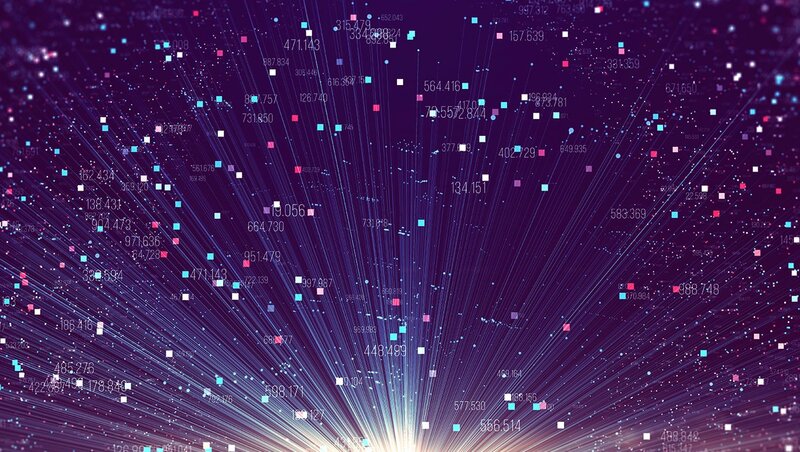 Join ISDI & Kabel for "From Digital Transformation to Exponential Transformation"
"In an age of fundamental disruption, every one of our businesses has to radically change." - Salim Ismail, best-selling author of Exponential Organizations, and co-author of Exponential Transformation. ISDI and Kabel have the privilege of inviting you to join them in Madrid this Tuesday, November 13th, for a presentation of Exponential Transformation. 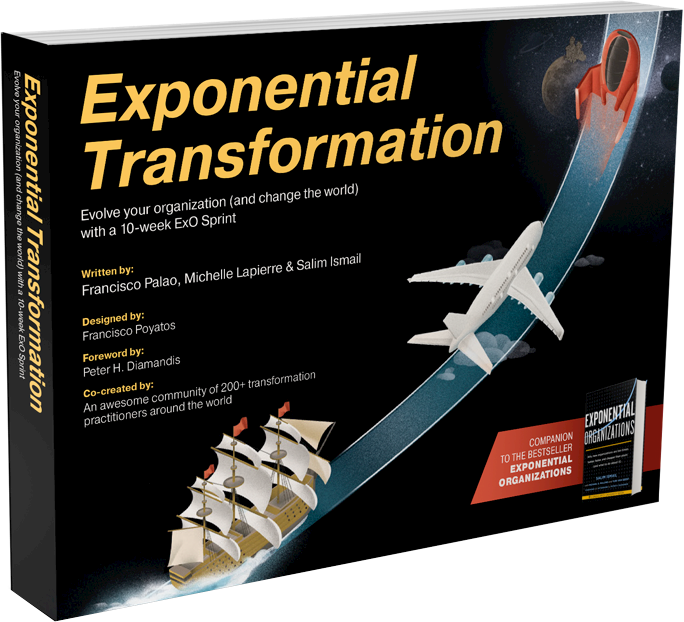 This special event will feature Exponential Transformation co-author, Francisco Palao, along side a number of special guests, collaborators, past-Sprint participants, and experts in the methodology including: Soledad Llorente, Alfredo Rivela, and Ignacio Cuerva. 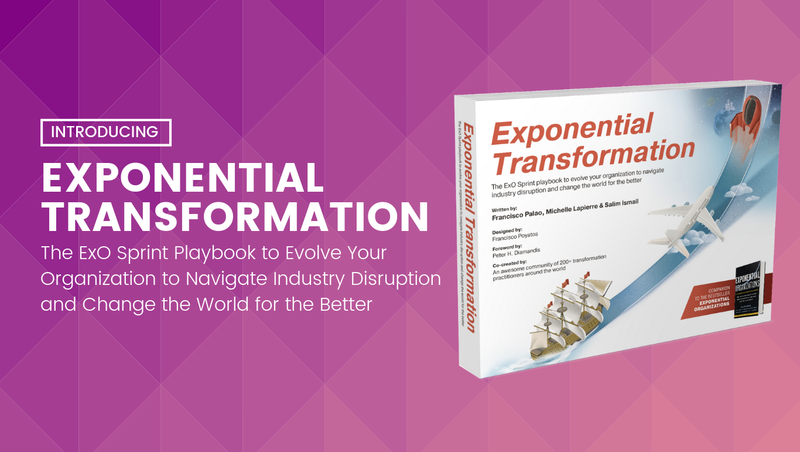 The objective of Exponential Transformation is to provide individuals and organizations with the tools they need to understand and adapt to the disruption to which we are all exposed including, most importantly, a step-by-step approach for successfully leading an organization through a truly exponential transformation. 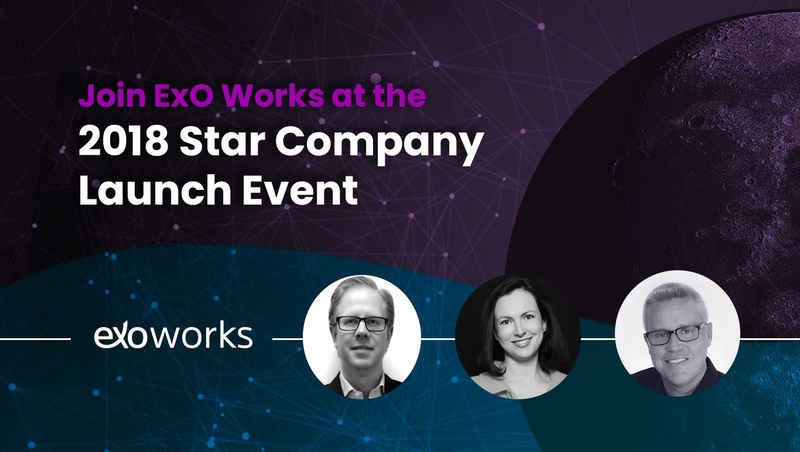 Join Michael Leadbetter, the Founder and CEO of the ExO-focused edge organization, Pivot Factory, as well as ExO Works Ambassadors and speakers Patrik Sandin and Emilie Sydney-Smith for the launch of the Star Company Initiative at the 2018 Star Company Forum: Go Global, and Change the Future." 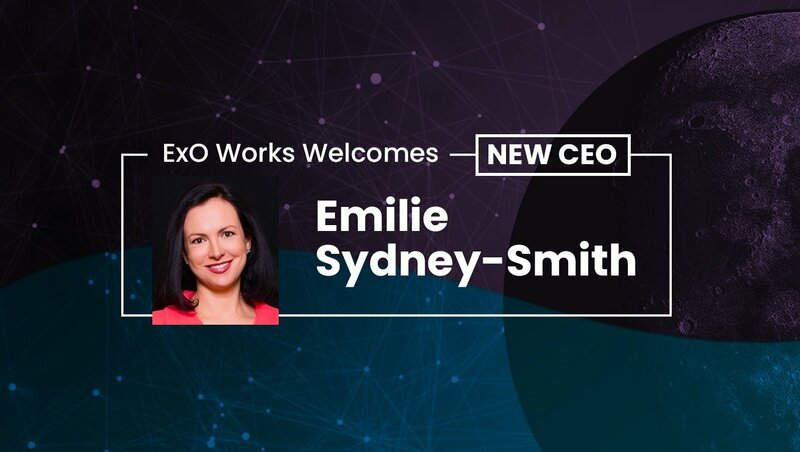 The second day of this two-day event will highlight the ExO Works guest speakers who will be discussing the realities of "Unicorn" companies and what it takes for an organization to achieve truly exponential growth in the world of today. Interested in attending the 2018 Start Company Forum in China? In a fast-approaching world of abundance, do traditional business models work? And are CFO's and their finance teams building or destroying the very organisations they work for? This presentation is set to answer those two questions in front of the biggest finance conference and expo in Africa. Join over 5,000 finance professionals for two days of learning, networking and career opportunities. 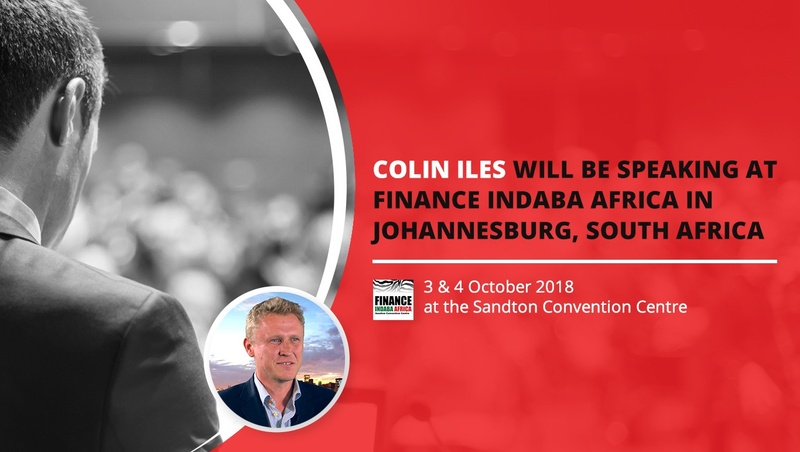 Interested in attending the Finance Indaba Africa in Johannesburg, South Africa? As exponential technologies converge, they bring abundance and simultaneously disrupt industries. Traditional business models work well in a scarcity-based environment, but they are not designed to operate in the fast-approaching world of abundance. This workshop gives an introduction to the ExO Methodology and also a launches the ‘Exponential Transformation’ book. This is one of the largest ExO Workshops done in the Nordic countries and one that you don’t want to miss. 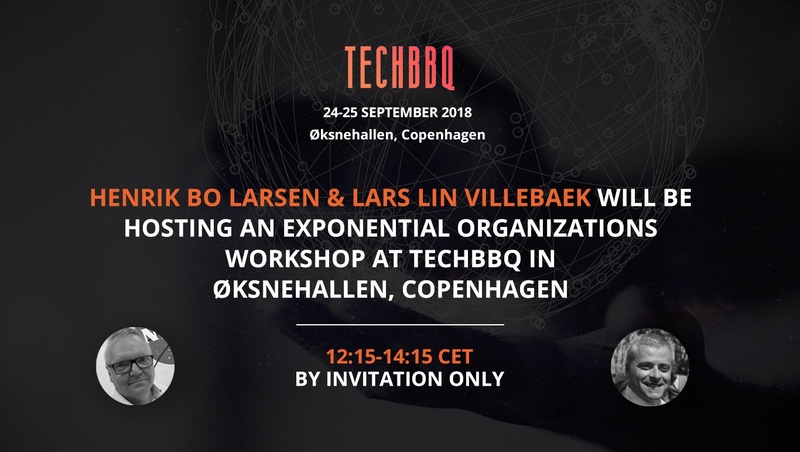 Interested in attending the Exponential Organizations Workshop in Øksnehallen, Copenhagen? 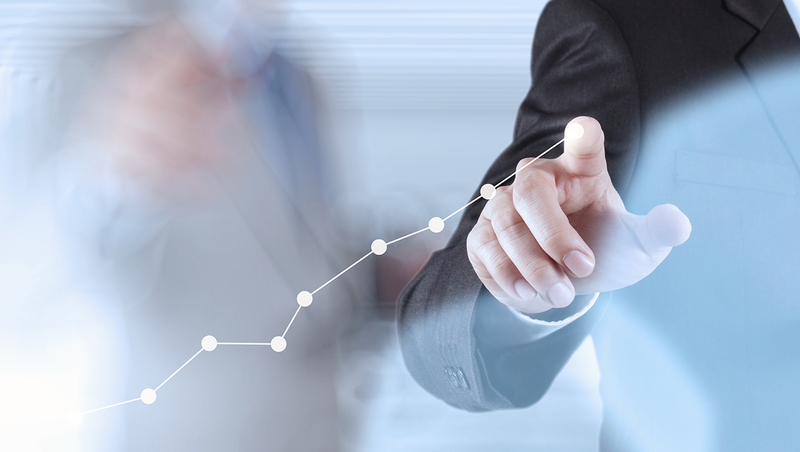 Are You Ready for a Quantum Leap in Your Business Results? The world-renowned Scaling Up Business Growth Workshop empowers you to accelerate profitable growth using a time-tested and results-driven methodology. Through this exclusive learning experience, Scaling Up Coaches have empowered more than 40,000 executives and leadership teams with proven tools and strategies to scale up smarter. 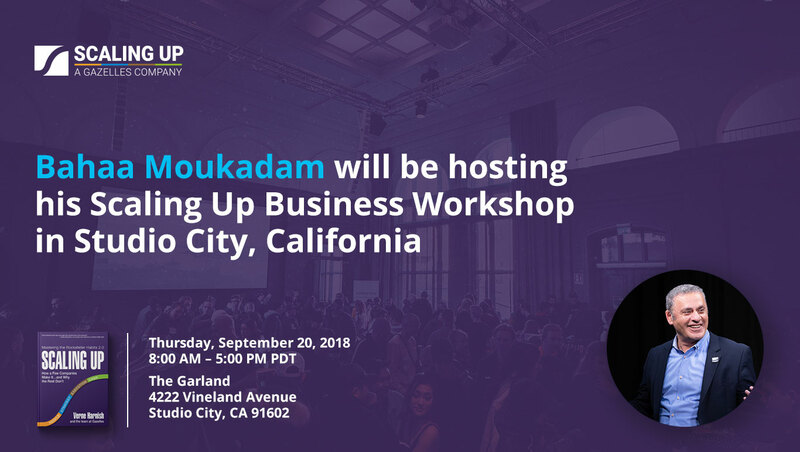 Interested in attending the Scaling Up Business Growth Workshop in Studio City, CA? 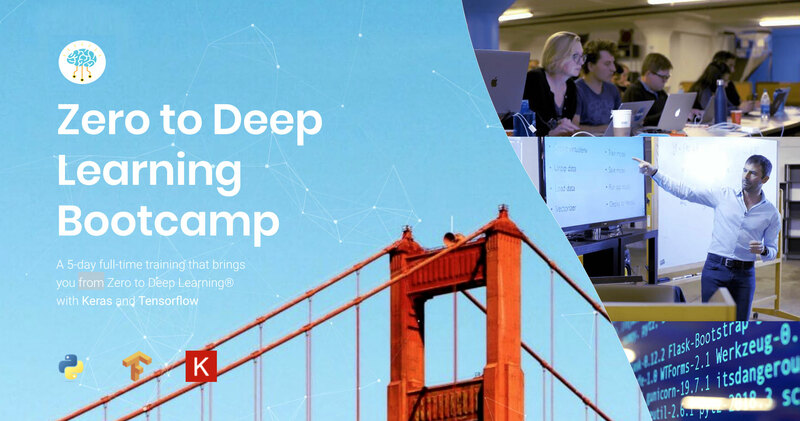 Over the course of 5-full days, Catalit's Zero to Deep Learning Bootcamp in San Francisco will bring together participants from some of the world's most innovative and disruptive organizations including, AirBnB, GE Digital, KPMG, Splunk, and Change Healthcare. The bootcamp promises to leave participants well-versed in key aspects of Deep Learning, Machine Learning, and Data Visualization—the emerging technologies that are making some of todays most radical innovations (driverless cars, facial recognition, big data processing) possible. Interested in attending the Zero to Deep Learning Bootcamp in San Francisco? 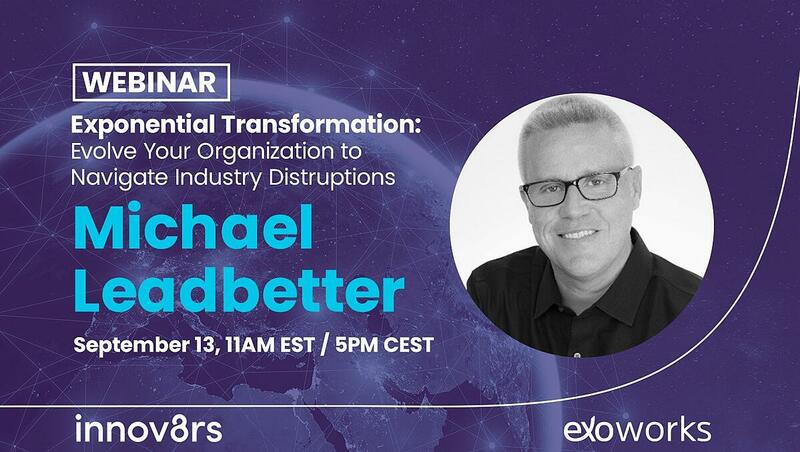 On Thursday, September 13, 2018, Innov8rs and ExO Works present Exponential Transformation: Evolve Your Organization to Navigate Industry Disruption. 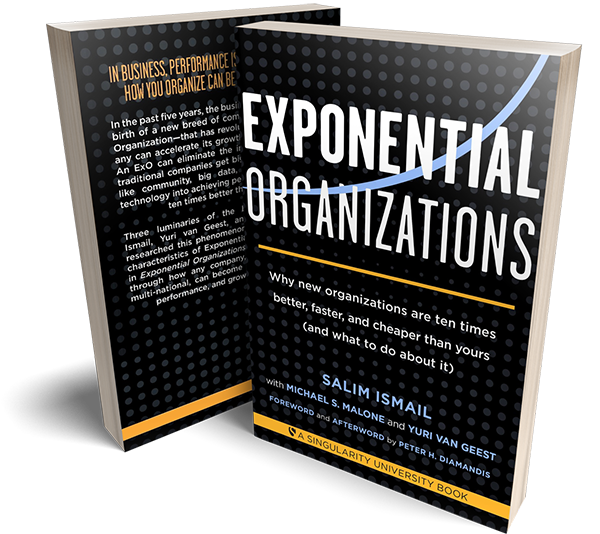 This one-hour free webinar will introduce participants to the core attributes of Exponential Organizations (ExOs) and the larger Innov8rs community. Interested in attending Exponential Transformation: Evolve Your Organization to Navigate Industry Disruption? 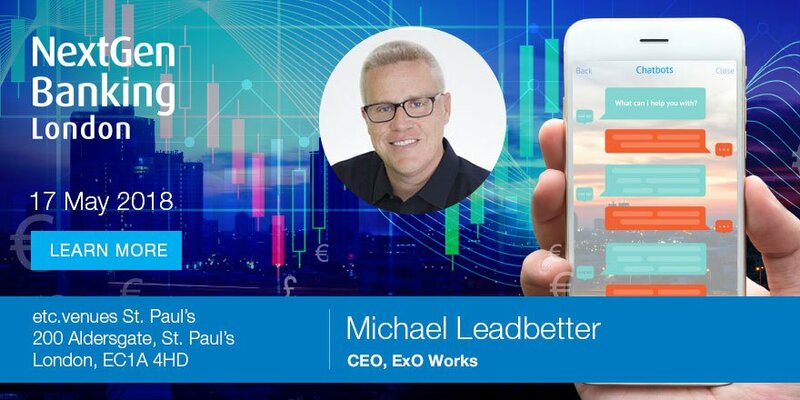 Michael Leadbetter is the CEO of ExO Works. He has 20+ years in corporate development roles with the leading education and media companies. Michael has consulted CEO’s of The Princeton Review and Singularity University. 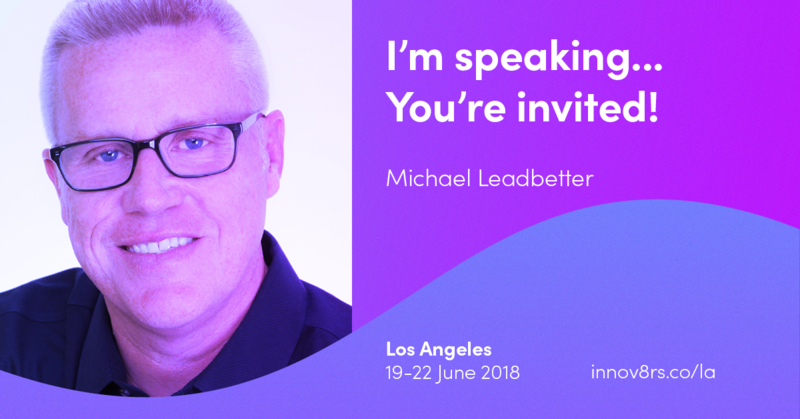 Michael’s talks focus on disruption & innovation and exponential organizations & technologies and he has recently led sessions in Bangalore, Cartagena, Copenhagen, Geneva, London, and Rio de Janeiro. 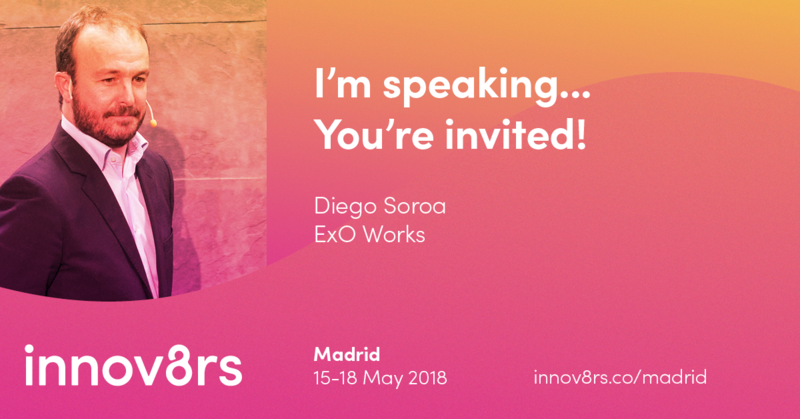 Diego Soroa will be presenting a 3.5 hours Master Class on Exponential Organizations. Diego is an entrepreneur & architect, passionate about systemic change and the creative transformation of organizations & businesses. He has founded two start-ups and has participated in 17 ExO projects, ranging in roles from as ExO Head Coach, ExO Coach, ExO Disruptor, ExO Advisor, ExO Speaker, and various Fastracks. Interested in attending the Madrid or Los Angeles Innov8rs Conferences? Receive 15% off by using code 8-ExO.